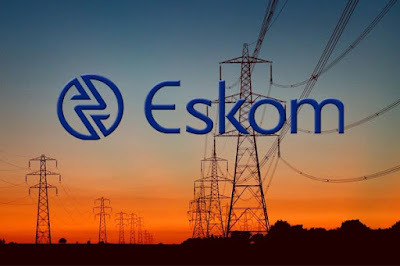 The South African Communist Party is deeply concerned about the massive R19-billion in irregular expenditure uncovered at Eskom, dating back to 2012, and the loss after tax of R2.3-billion, up from R0.9-billion in 2017. Investigation into the governance and executive decay that has been destroying Eskom must go deeper. No stone must be left unturned. This must form part and parcel of the turnaround strategy that is required to reposition Eskom to deliver on its developmental mandate. All private interests, including corruption and its normalisation of irregular expenditure must be dealt a heavy blow for Eskom to successfully play its developmental role. The SACP is committed to our Alliance`s shared perspective for Eskom and other state owned enterprises to be repositioned so that they can thrive and contribute robustly to our imperative of national production development and broader socio-economic transformation. This means Eskom must be repositioned to become South Africa`s mainstay of renewable energy production as opposed to giving away the transition to private profiteers.